The lovely people at MissFits Nutrition sent us some samples of their Multitasker pea protein to try out. Here’s what we thought . . .
Pea Protein Isolate – contains all 9 essential amino acids you need to replenish muscles, without the bloat commonly associated with dairy proteins. Glutamine – complements the pea protein and speeds up recovery time. Vitamin B12 & Green Tea Extract – reduces tiredness and fatigue, and gives you that post-sweat pick-me-up. Zinc & Bamboo Extract – Rejuvenates skin, hair and nails. Digestive Enzymes, Probiotics and Flax Seed Powder – aids digestion and promotes good gut health. Calling all chocaholics! This is the perfect way to get your chocolate fix in a healthy and guilt-free way. 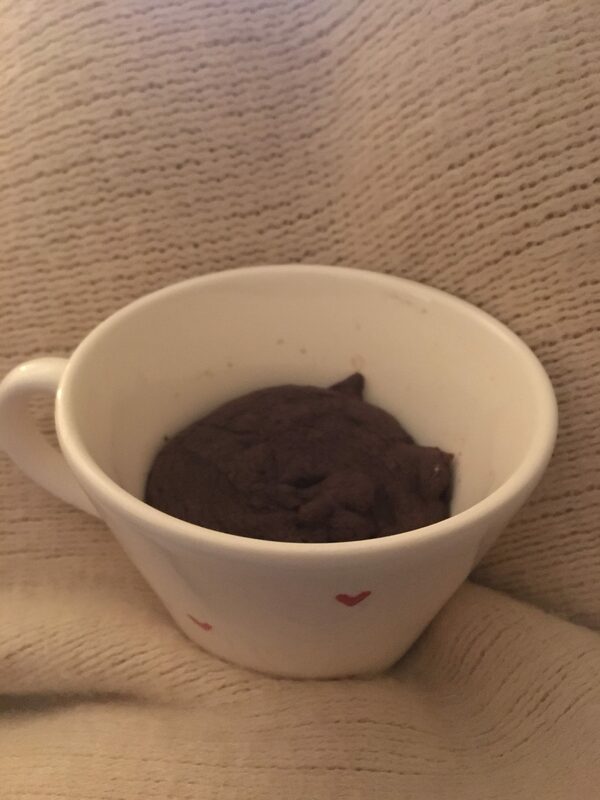 We used ours to create a yummy bedtime mug cake, find the recipe here. We think this flavour makes a great addition to porridge and smoothies thanks to its deliciously sweet taste. 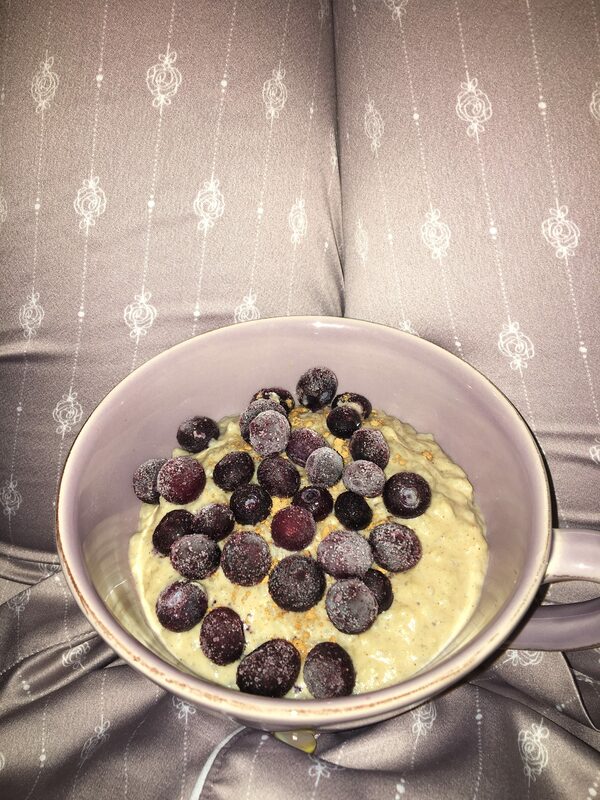 What better way to start the day than a warming bowl of zoats filled with a sachet of berry flavoured Multitasker for a nutritional boost?! Top with fruit, nut butter and a sprinkle of cinnamon for extra yumminess. Not being a big coffee fan, I was a little sceptical at first, but wow – what a flavour! It’s subtle and silky, but gives that extra oomph to a smoothie. You could even use it to give an espresso martini a healthy twist! 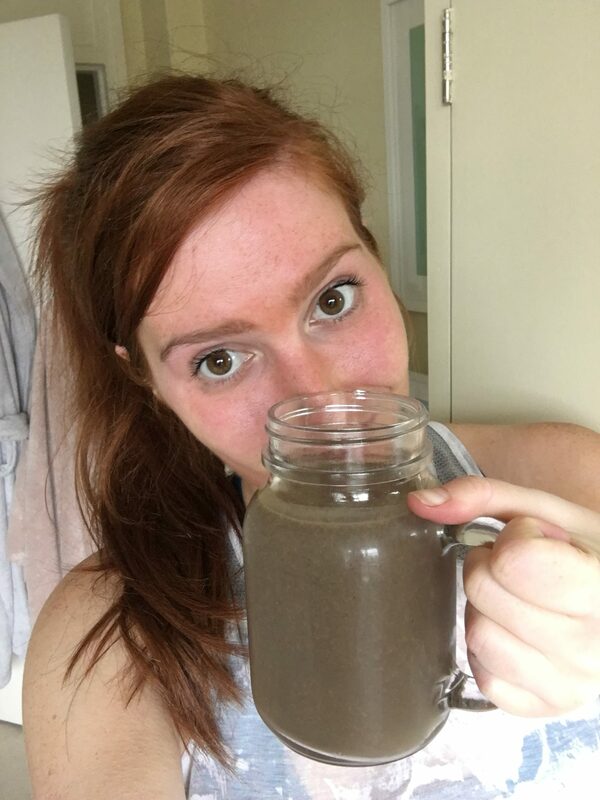 We decided to use ours in a post-spin protein shake (hence the red face!) 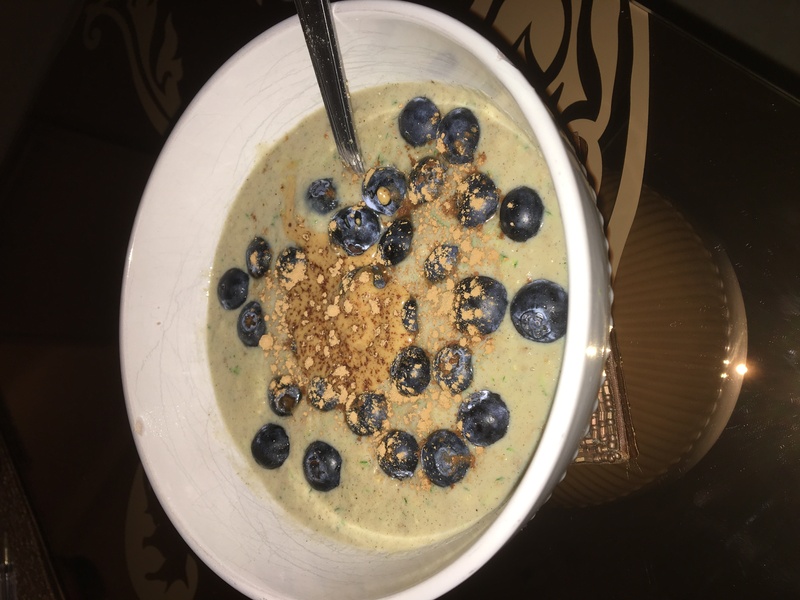 made with almond milk, spinach, baobab, acai and manuka honey. We love how versatile this flavour is, meaning you can use it in so many different ways. Having a bit (ok, a lot) of a sweet tooth, I decided to make a protein rice pudding which the Vanilla Multitasker is perfect for! Check out MissFits website for lots more delicious recipes to create using The Multitasker range. As delicious and healthy as the MissFits Multitasker range is, they’re about much more than fuelling our bodies with top nutrition. 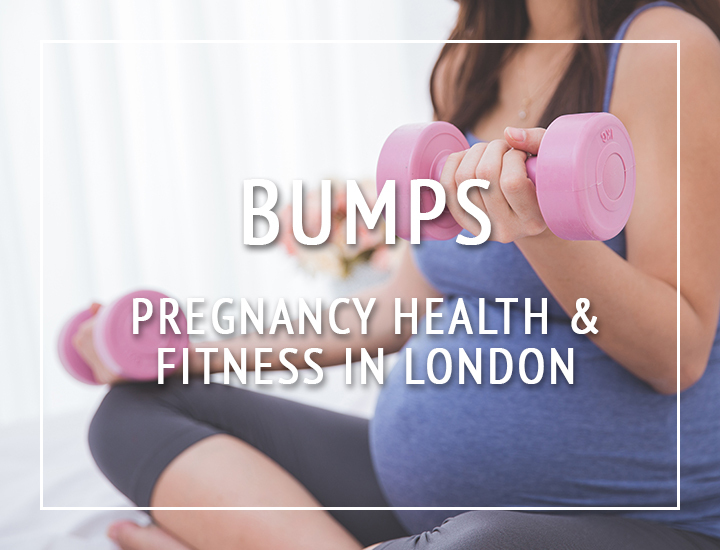 Their main purpose is to bring like-minded individuals together, who share a love of all things health and fitness. The brand is passionate about uniting girls through fun fitness events to empower and inspire one another. It’s not just us that are head over heels for MissFits though, you’ll find lots of bloggers and brands have also fallen for them, too. Follow MissFits Nutrion on Instagram and Twitter to find out about upcoming collaborations and events. To get your hands on some of MissFits Multitasker range, Healthy Living London readers can take advantage of 20% off by using code HLL20 at checkout. Shop the delicious range here! Remember to use the hashtags #GetMultitasking and #MakeEverySweatCount on your social media posts.